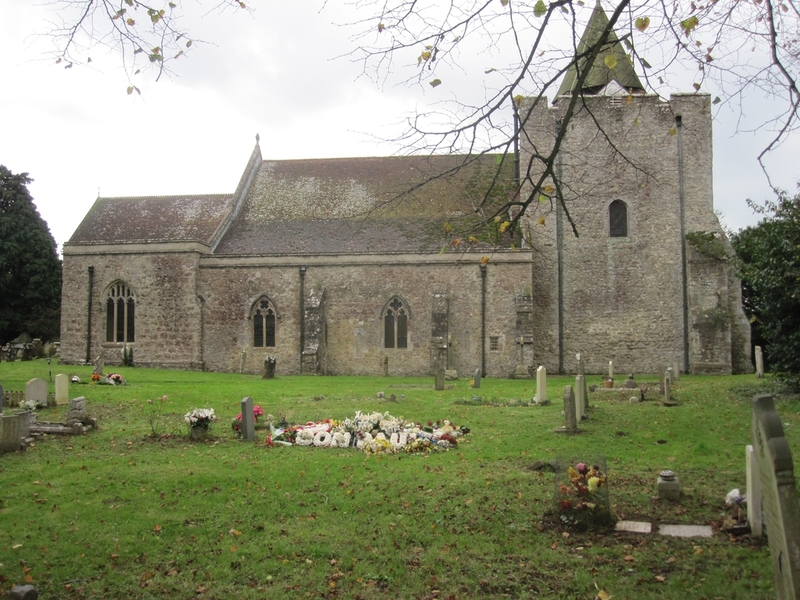 St. Nicholas Leeds is a large village church, within the parish of Leeds and Broomfield, close to Leeds Castle. The church community is small but very friendly. The structure of the builing is mainly Norman and early medievil, but parts dating to Saxon. Friendly, middle of the road CW service, hymns, and a musical setting if the congregation is large enough to participate.